The United States assumed territorial control over the southern portion of Guantánamo Bay under the 1903 Cuban-American Treaty. The United States exercises complete jurisdiction and control over this territory, while recognizing that Cuba retains ultimate sovereignty. 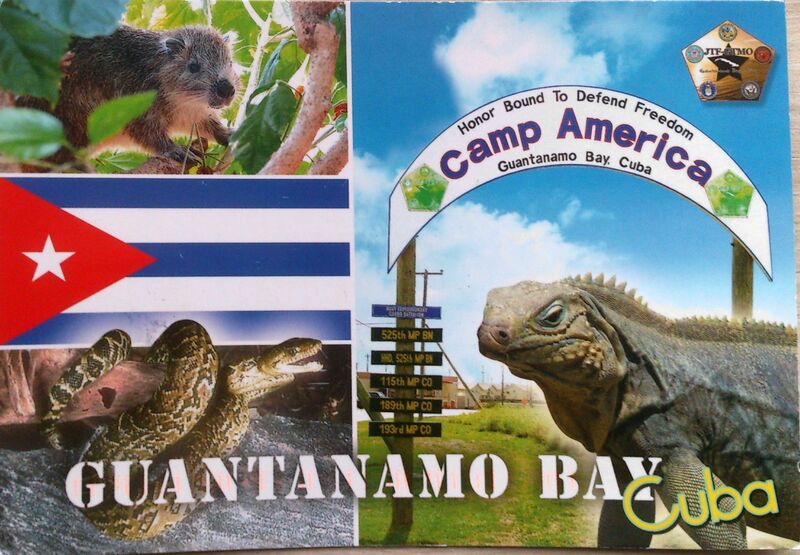 The current government of Cuba regards the U.S. presence in Guantánamo Bay as illegal and insists the Cuban-American Treaty was obtained by threat of force in violation of international law. Some legal scholars judge that the lease may be voidable. It is the home of the Guantanamo Bay detention camp, which is governed by the United States.